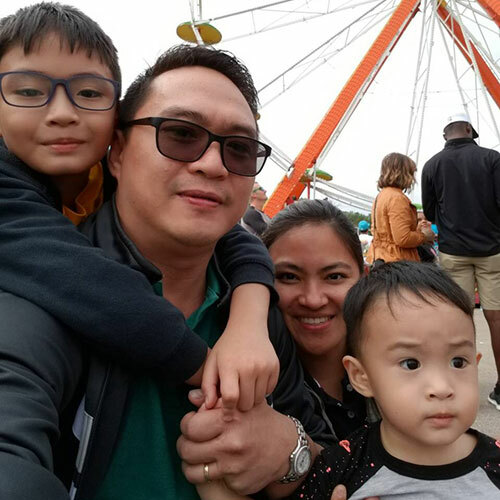 Maelyn is a thoughtful and compassionate teacher and mother of two boys from Quezon City, the Philippines. Prior to her arrival in the U.S., Maelyn earned her Bachelor of Science in Family & Child Development from the University of the Philippines, Diliman and taught seven years as a primary school teacher in her native Philippines. During their time in the U.S., Maelyn and her family plan to meet new people and explore our various cultures. 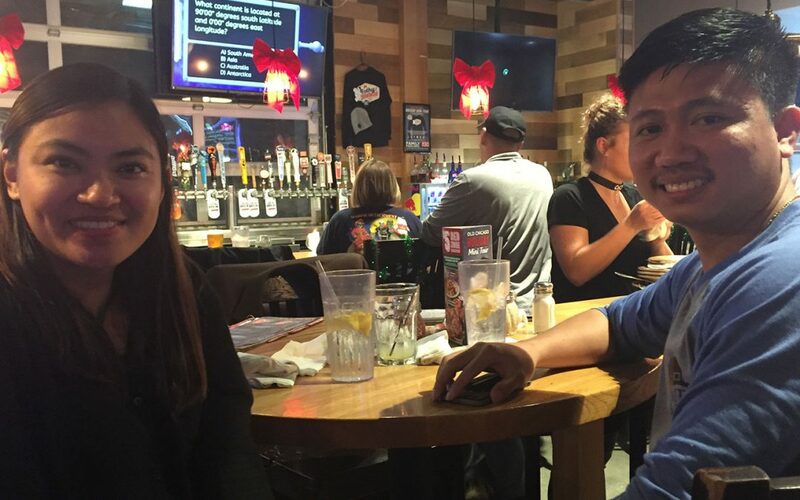 Maelyn and her family got to spend Christmas with her parents in Las Vegas!